Gold Soundz Mastering was founded by Jarno Volman. In 1999 he started studying Music-technology at the Hoge School voor de Kunsten Utrecht (HKU). He specializes in composition, sound-design, studio engineering and producing. In 2002 he received his Bachelor of Music Composition & Music technology (with honors), followed by a Master of Arts degree in Music-technology. He has been professionally involved in music and audio as a composer, arranger, studio engineer and producer for over a decade, as well as being a musician in his own solo-project named ‘Merry Pierce’ completing 2 albums: “Beach, blanket, Bingo..”(Zomba RoughTrade - 2000) and “The warm aquarium” (Excelsior Recordings - 2007). The legendary John Peel (BBC) acclaimed ‘Beach, blanket, bingo..” to be the best Dutch album of the year. It was when bands started asking Jarno to master their music, that he decided to become a mastering engineer. As the positive feedback grew, it became clear that his passion and talent lay within mastering. 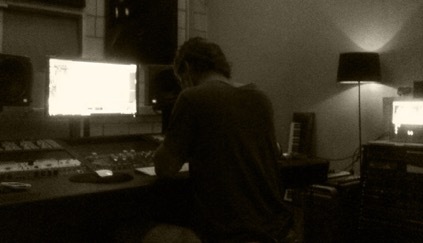 Jarno decided to put his solo-project ‘Merry Pierce’ aside and focus his full attention on mastering. 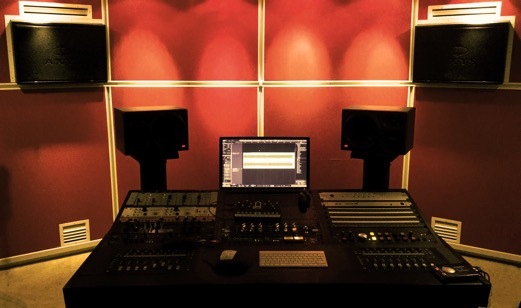 Founded in 2008, Gold Soundz Mastering has slowly developed itself into a professional mastering facility. Since 2010 we dare to say that GSM can compete with any of the big names and fancy mastering facilities around. Big thank you to Jop Luberti for creating the Gold Soundz Mastering logo!